Bright Owl was founded in February 2014 by Louisa Sando-Patel, a professionally trained copywriter, content writer and communications specialist. 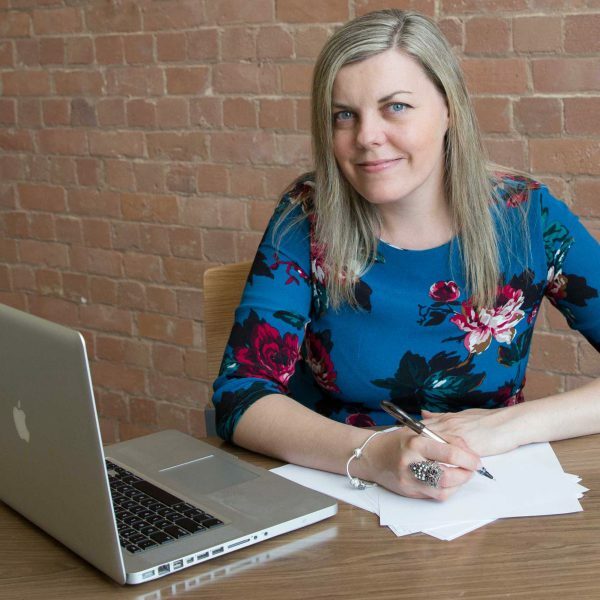 Louisa has worked in the private, public and not-for-profit sectors, as well as corporate settings, and has an in-depth knowledge of marketing and business. Bright Owl will help you promote your business to your customer. We work directly with clients and with trusted strategic partners, such as graphic designers, web designers, magazines, social media consultants and marketing agencies. Whether you need a new website or social media support, we can organise everything on your behalf. “I created Bright Owl as a way of bringing expert copywriting solutions directly to businesses of all sizes. Before Bright Owl, I worked as a Communications Manager for a large leisure company, supporting over 100 leisure centres across the UK with a database of 1 million people. Previous to this, I worked for one of the largest marketing services providers in Europe, onsite with Barclays and Barclaycard. As well as these roles, I have worked for the NHS, local government and legal firms, museums and design agencies, and my family background is in logistics. Over the years, I have undertaken in-depth marketing training and I have a Diploma in Copywriting where I gained a Distinction. 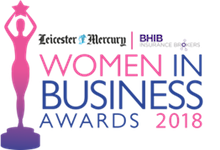 In 2018, I succeeded in becoming a Finalist for the Leicester Mercury Women in Business Awards. In a world tainted by false promises and unethical marketing practices, our vision is to rebuild customer trust in sales and marketing using ethical practices. We achieve this by conveying how they solve a problem or fulfil a need for their customers. Integrity – we always act with full integrity when it comes to advising our clients on the best solution for their marketing content. Honesty – we are always honest with our clients, regardless of the job size; we will never recommend a solution that is not necessary or would not be of benefit. Transparency – we always pre-agree our costs upfront or give an estimation of time before we embark on any type of project. Reliability – we always pre-agree deadlines when it comes to your project, managing your expectations at every stage. Ethical – we never advocate unethical sales and marketing practices, or work with unethical businesses. Quality – we pride ourselves on delivering high-quality copy and marketing content that is aligned to your business objectives. Listen – we always take the time to listen to your needs and understand your goals to suggest viable solutions. Writing with the mindset of your ideal customer leads to highly targeted communications that get results. Due to our vast industry experience, we have both the knowledge and ability to empathise with your customer. We can translate complex information into powerful content and, above all, we will always maintain your brand integrity. Capture the hearts and minds of your customers by writing content that inspires, engages and educates using your ‘voice’. Get inside your customers’ mindset by creating words that will persuade them to buy from you. Discover the essence of your offering by conveying what you do to your target market. Translate your business ethos and culture to your customers and suppliers. Weave rhythm and melody into your words by creating written music for your customers’ ears. Please contact us today or call 01455 444731 to find out how Bright Owl can support your business.